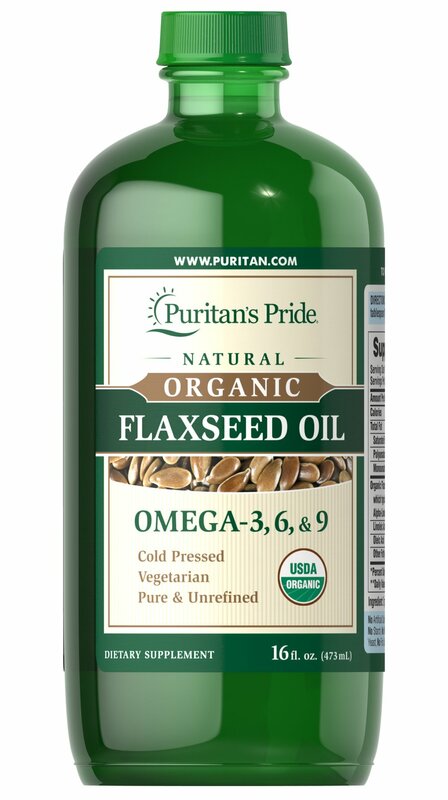 Our Flaxseed Oil is derived from the seeds of the Flax plant and is a terrific plant source of these important polyunsaturated fatty acids. 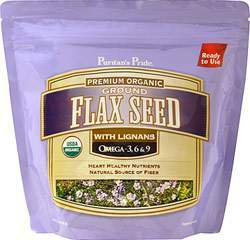 To ensure the highest possible quality, flaxseeds are processed in a climate- and light-controlled atmosphere. They are pressed at very cold temperatures without solvents. Enjoy the healthy benefits of flaxseed in a convenient-to-use liquid form and reap the rewards of one of the best vegetarian sources of Omega-3 fatty acids found in nature. Adults can take one tablespoon per day.